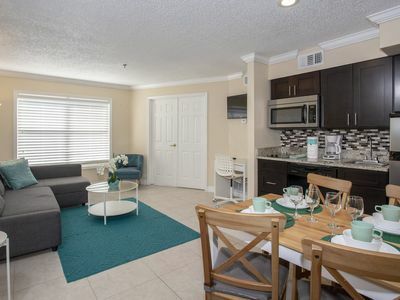 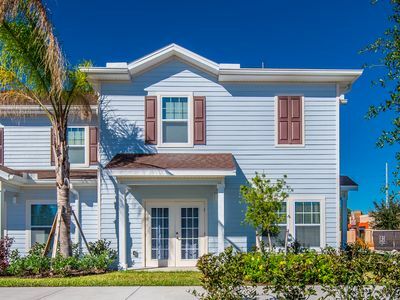 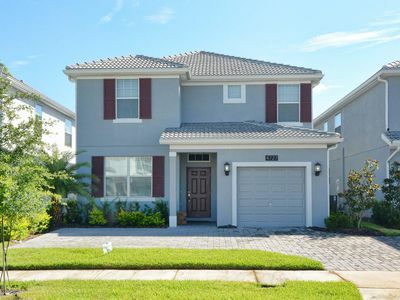 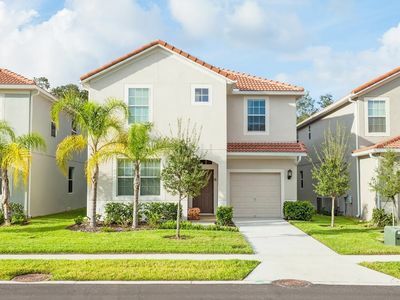 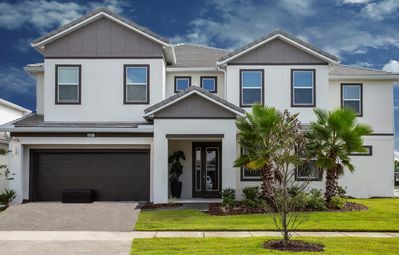 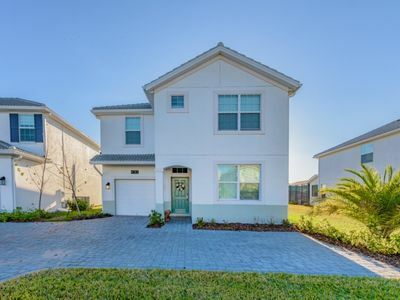 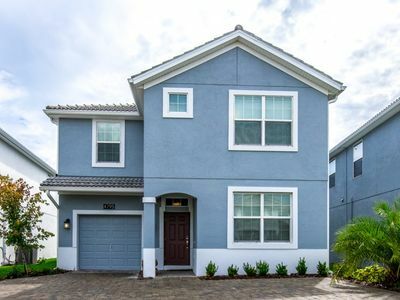 Situated just 10 minutes from Disney parks the location of The Palms villas is simply perfect, just beside Celebration area and surrounded by shops and restaurants. 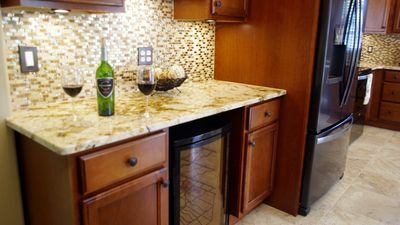 The resort offers great accommodations, with 1 bedroom apartment that can accomodate up to 4 guests, including 2 full beds and a sofa-bed, besides a complete kitchen where you will have everything you could possibly need during your stay. 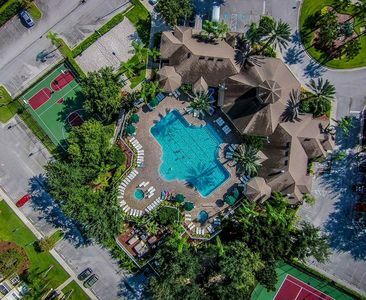 You will relax and enjoy all the facilities of the resort with swimming pool, whirlpool, children's pool, sun deck, basketball court, game room, a beautiful gazebo areas with picnic tables and gas grills, besides a guest laundry facilities for your convenience. 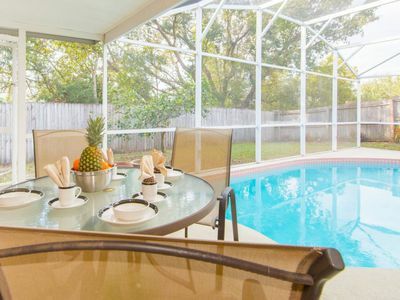 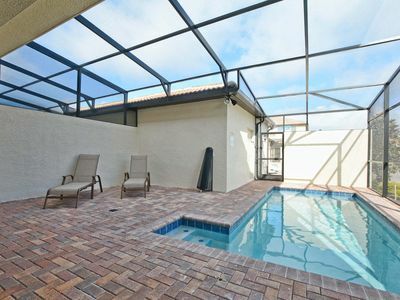 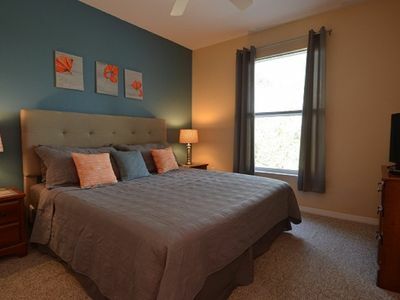 It is definetelly the right choice for amazing vacation in Orlando! 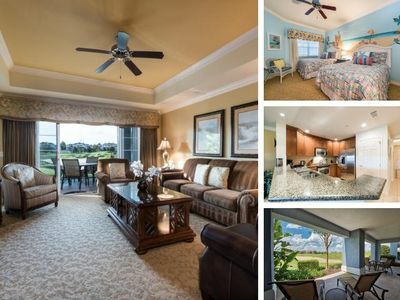 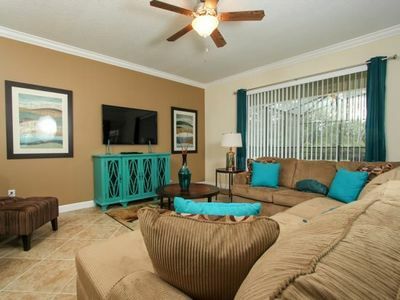 Beautiful 4 Bed Gated Town Home At West Lucaya Village Resort From $90/nt! 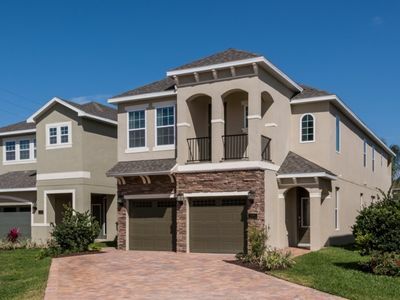 AMAZING WATERFRONT HOME! 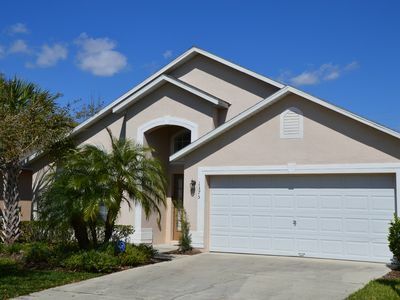 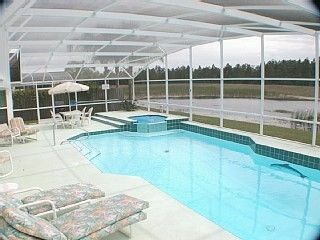 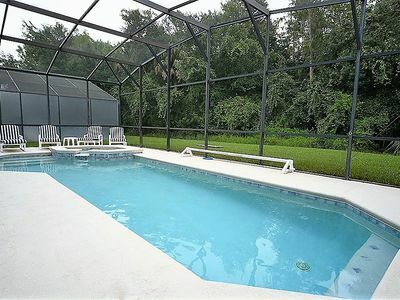 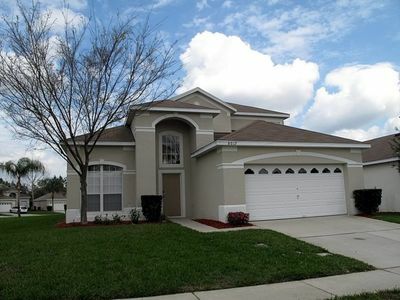 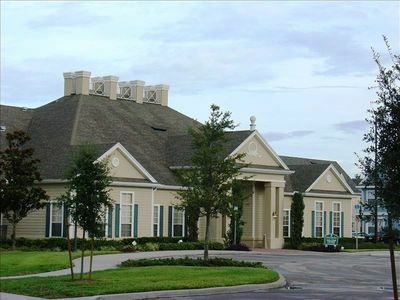 CLOSE TO DISNEY, GATED RESORT COMMUNITY, BBQ GRILL, JACUZZI!